The weather has been incredible and we’ve finally been able to put our black fly nets away to enjoy the sun properly! While our cabbages and peas are booming, the zucchinis and cucumbers are coming along nicely. Within your herb bags you’ll even find an edible orange flower from our zucchini plants; it has a squashy flavor and will look great atop your salad lettuce. As well, in the greenhouse, the tomatoes are downright intimidating, surpassing us all in height with multitudes of fist-sized green tomatoes. They’re on their way! The potatoes have even begun to flower so it won’t be long now. The sun has been shining and the air has been hot and humid, so our plants are bursting! 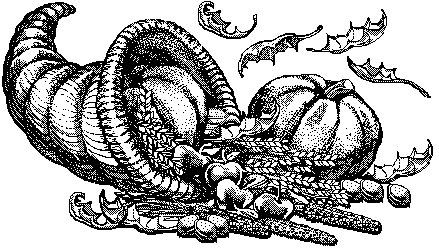 Our broccolis are the size of large fists and little cabbages are huddling in the lower fields. 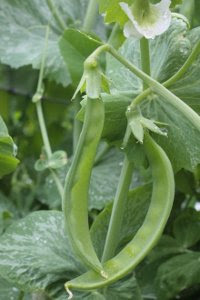 The squashes, peas and fava beans have even begun to flower. It won’t be long now and you’re share bags will be bursting with all of the above as well as plump green tomatoes and shortly after with bright red and yellow juicy ones. We hope that all of you will remember to add your beet greens, kohlrabi greens as well as your turnip greens into any stir fry you make; they are essentially as good as the root they grow out of!